The OMP-MODL has been discontinued. 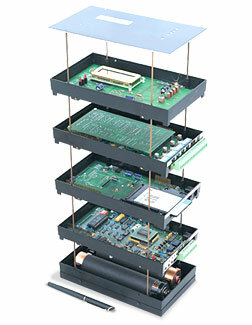 Please see the OM-SQ2040 as a possible alternative or contact our Data Acquisition Engineering Department. PCMCIA drive connects to IBM PC serial port or USB port for reading data from PCMCIA SRAM cards. Includes software drivers. 참고: Includes Hyperware software, serial cable, AC adapter and user manual.